Reminding us all for next year’s movie release of Star Wars Episode VII, Medicom Toy teams up with the Star Wars franchise yet again, but this time for a much larger 1000% version of the Stormtrooper. 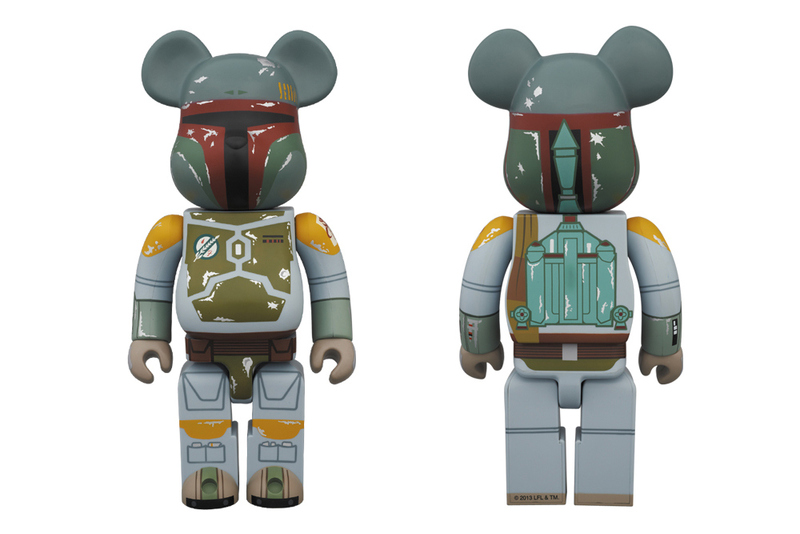 Coming in at a height of 700mm, the Bearbrick is identical to the 400% released in 2011. 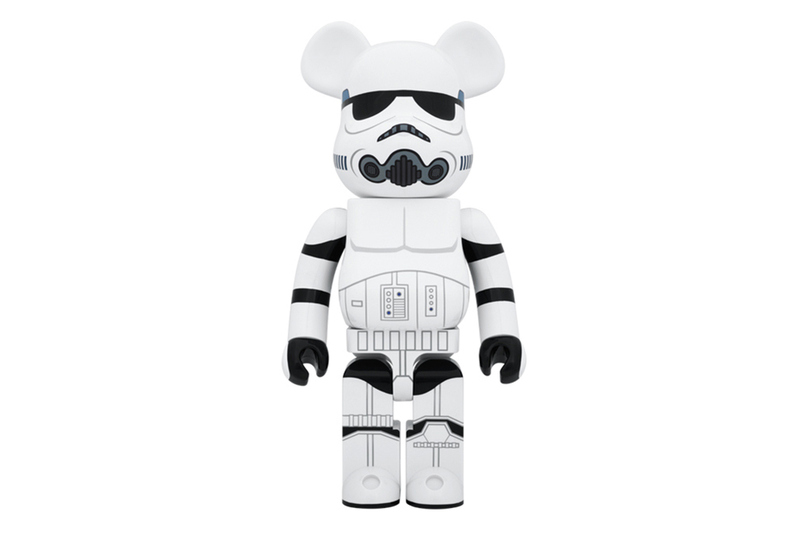 Slated for a release on June 21, the Stormtrooper will be priced at ¥32,000 JPY (approximately £250) and can be found at the 2014 Medicom Toy exhibition.